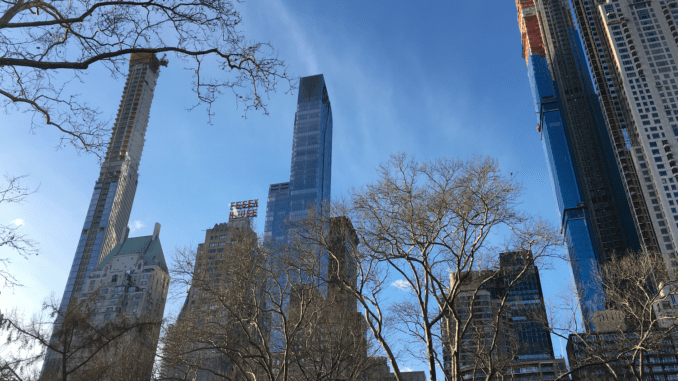 It’s been a week or so since Artificial Lawyer got back from New York, but there has been one conversation that wasn’t reported that just keeps coming to mind and won’t go away. In a nutshell it’s what you see below. Note, the bits in [ brackets ] are unsaid. Some editorial licence has been applied for reader enjoyment. 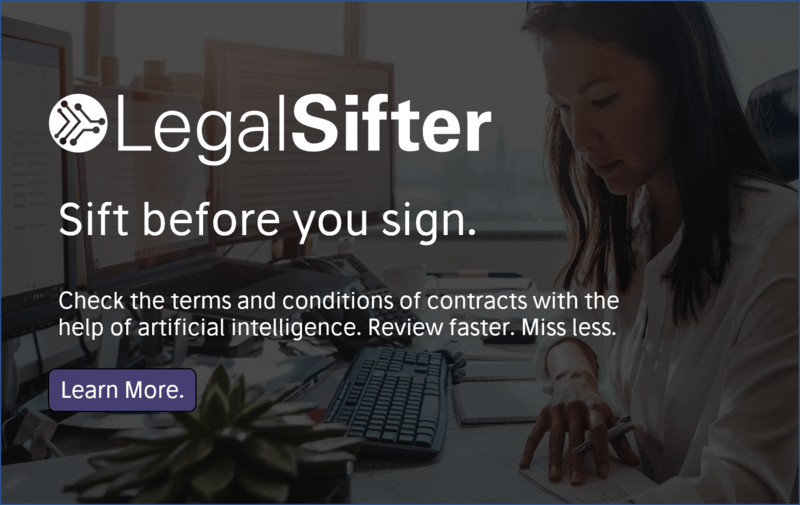 Artificial Lawyer – ‘AL’: So, do you use any legal AI document review tools or other automation tools of that sort? Person from White Shoe NY Law Firm – ‘WS’: [Pained expression.] Er….Ahh…..Well…..
AL: You know, to increase efficiency and that sort of thing? WS: [Long pause. Clearly thinking this one through.] 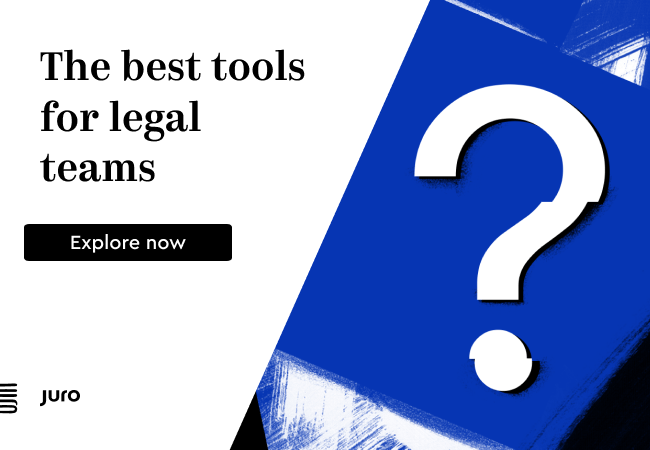 We’ve been focused on more foundational aspects of legal technology. AL: [Understands this is code for improving document management and KM, but not really altering the way legal work is done. AL has heard this refrain too many times. Pauses.] Er….OK. WS: We are not that kind of firm. AL: [Thinks to self – what do you mean? You mean you’re a firm that doesn’t want to be more efficient?] How? WS: We focus on higher value advice. AL: Sure. Of course. But you do a lot of M&A, right? And that means that you need to do M&A due diligence? And you don’t want to use any of these tools to improve efficiency? WS: Well, we do M&A, yes. But things like due diligence…..we….er…..well….sometimes other parties handle that type of work. AL: Oh, OK. Fair enough. That’s interesting. So you don’t do any of your own doc review? You send it all out to LPOs and other, maybe less expensive law firms? WS: [Long pause. Evasive look.] Sometimes we work with other firms on this kind of need. AL: But not always then? Sometimes you do your own due diligence reviews then? Right..? WS: [Can clearly see where this is going. If they say yes, then the next question will be: why don’t you seek to be more efficient?] Well, yes…..of course…….but…..well, that’s not really where the firm is most focused. AL: But, if you were doing your own reviews, which it seems that you are….I mean…don’t the clients want you to be more efficient…don’t they care about that kind of thing……..? What did all of this mean? It would seem to suggest something very simple: the clients of this particular firm (or at least the in-house legal teams of their clients) are too happy to spend shareholder money on legal work that could be done more efficiently. In short: they have too much money to care. (Or at least too much of other people’s money, i.e. the money of the shareholders, which means Americans with a 401K retirement fund, i.e. a large proportion of the nation. )….Or, they have absolutely no idea that there is a better way of doing things…? The second option seems doubtful these days. How many GCs in major companies have never heard of using technology to speed up doc review? Never ever even heard of it…in the year 2019? Is there a kind of Rolls Royce complex going on among some of New York’s largest banks and publicly listed companies? Are they just so joyous about paying gazillions for the complex legal advice of the world’s most highly paid lawyers, i.e. the White Shoe New York elite, that they don’t really care about wasting a few million more on a laborious manual review? Looks like it. Unless perhaps the message is not reaching the C-suite that something has gone amiss here. And….hold on a moment. Aren’t these the same companies that want to shave 1% off each department’s costs every quarter? And then ask for even more cost savings? Don’t these companies mercilessly let go of any staff they can in order to help reduce costs by a fractional amount? Yes, they are the very same. And yet….when it comes to legal, they seemingly can’t apply very much pressure at all on their internal legal teams, which in turn seemingly can’t apply very much pressure at all on their external legal advisors – at least of a certain variety. Something is very wrong here, it would seem – and we are only just starting to nibble at the edges of this problem, which raises a very important question: What use is legal tech if some of the very people it is designed to help don’t feel the need to use it, or ask for it to be used…? So true. I worked on a matter for 8 years at Fortune 5 company and OC reacted in a similar matter. This was in early 2000’s and we worked with the top firms in the world. There was a subsequent class action Securities case filed. If AI was around or even early stages of technology, we could have saved a lot of money. All we had was Attenex. I did however learn a great deal about creating prophylactic processes to ensure events would not occur through good records management and equipping in house counsel with appropriate collection and review technology tools.